Deborah is a research enthusiast! She takes special interest in the world's ancient mysteries. The Peacock is an exquisite bird. 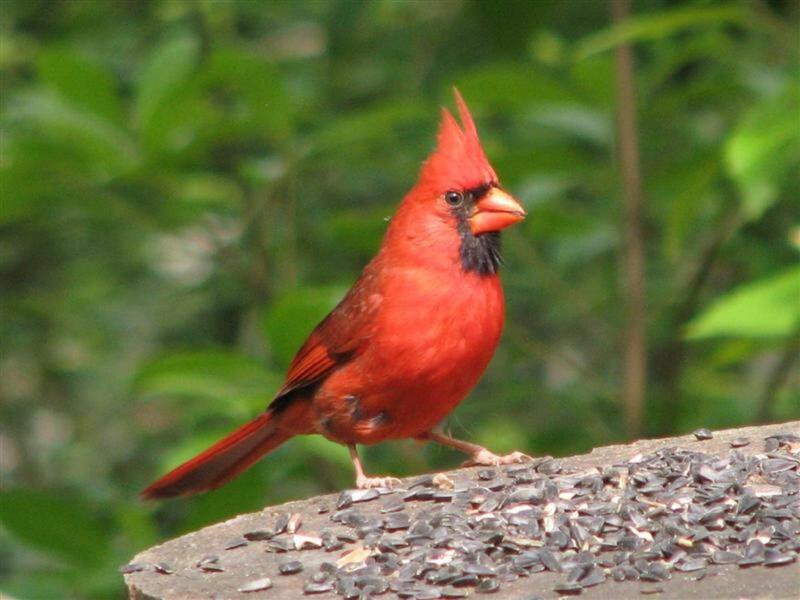 Never did a bird have more of a right to display its vanity. 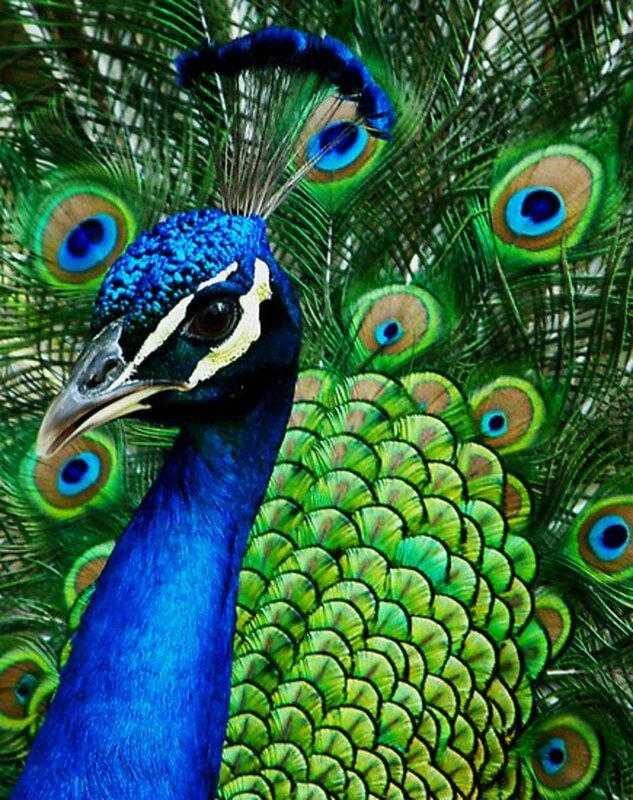 The peacock is extraordinary with its vivid colors and uniquely shaped feathers. 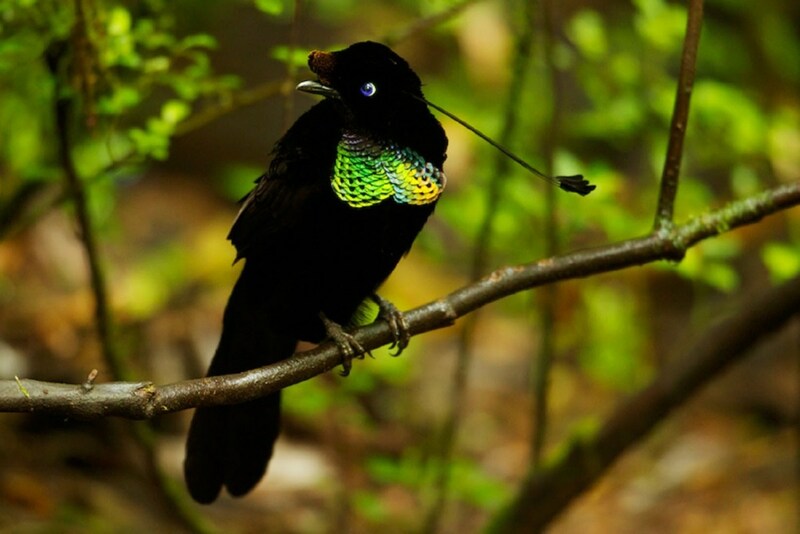 This bird parades its beauty and extravagant feathers. The White Peacock is just as lovely in beauty. 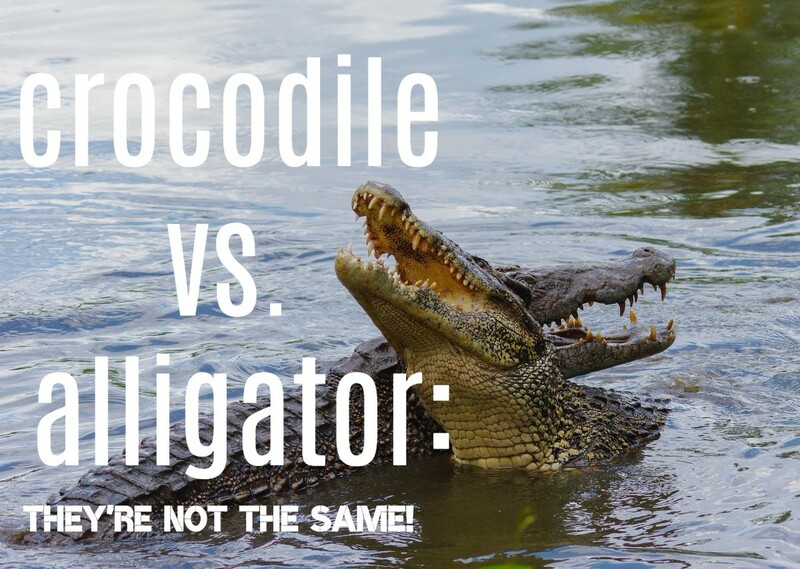 Its feathers and appearance is nearly exactly the same as its colorful counterpart, except its feathers are white. The White Peacock fans out its white train to display its feathers, revealing a cloud of white magnificence. 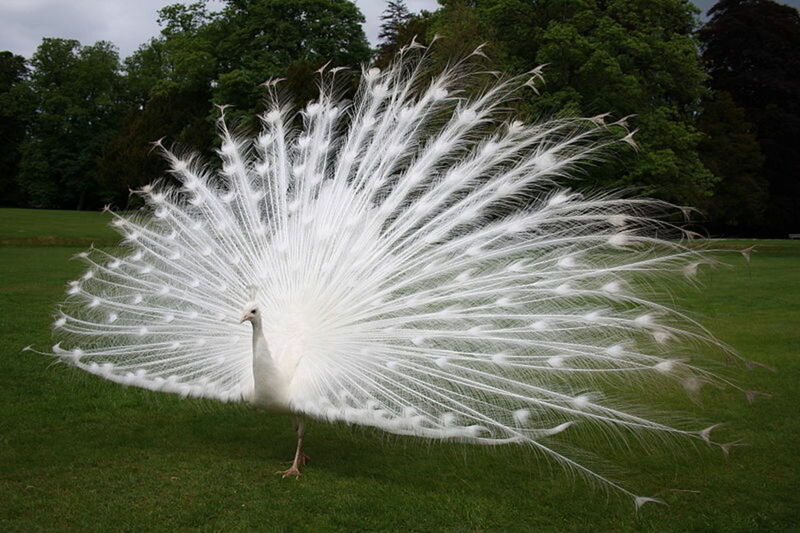 The all white color of a peacock is a trait of beauty among a species of beautiful birds. A white version of an animal can be found in nearly any species, but the white Peacock is not an albino. 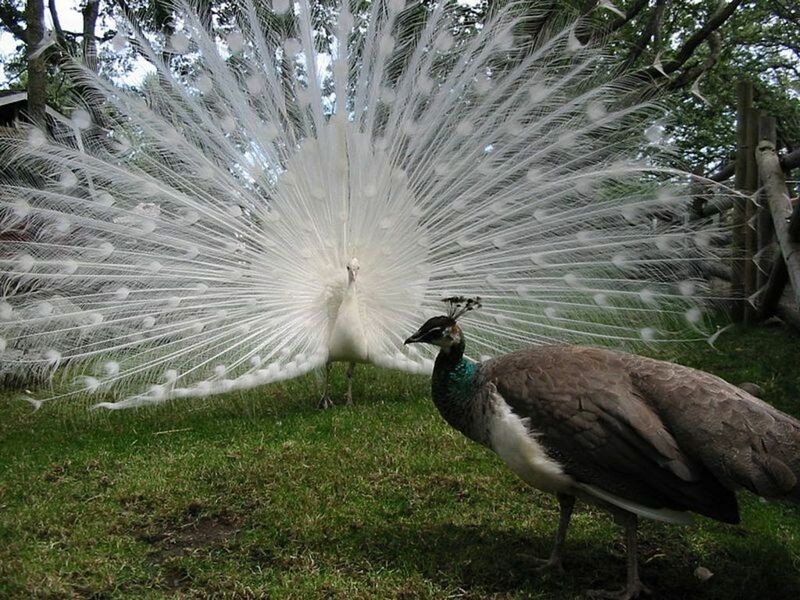 The impressive white train of a peacock is a white version of their colorful counterpart. Peacocks are native to India. When the British Empire conquered India they spread peafowl all over Europe and America. That is when the noticeable color white began to appear in peafowl. It has been speculated that a few white peafowl bred naturally in India. It is unknown if white peacocks appeared before the British discovered them, but the first known white color variation appeared in 1830. They are now bred for the white color in captivity. Peacocks were actually a delicacy in medieval times. They were even displayed on plates for guests, though it has been reported that peafowl meat is not very tender. Peacocks originated in, and around India and Ceylon. The white Peacock is not different than the Peacocks. 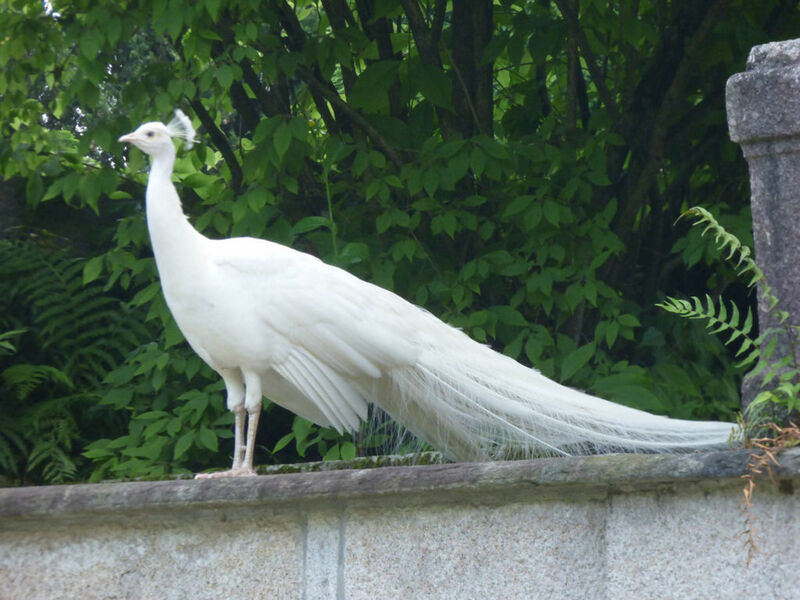 It’s not a species of peacock; it is a special peacock that has been born all white, due to a genetic variation. White peacocks are not albino. Albino animals have a complete lack of color and red or pink eyes, and albino skin is very pale. White peafowl have blue eyes and colored skin. Leucism is a genetic mutation that causes loss of pigmentation. Animals with leucism retain their normal eye color. It’s the feathers that do not have pigmentation. White feathers depend on which genes are dominant and which are recessive. White Peacocks are not found in the wild. Patches of white would make the Peacocks more visible to predators. The theory is that the recessive white coloration genes emerge in animals kept in captivity. This sometimes occurs with pet birds or animals. 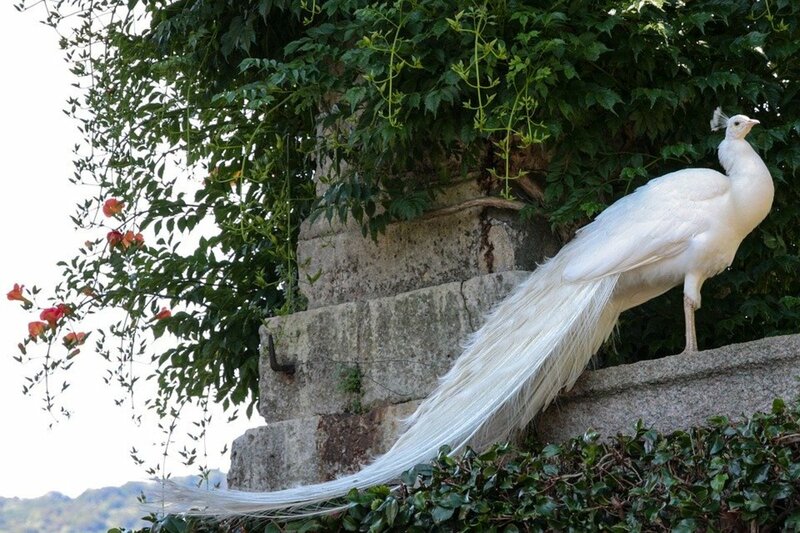 This gene mutation explains the existence of white peafowls. Pied White – Combination of white and usual Indian blue colors. 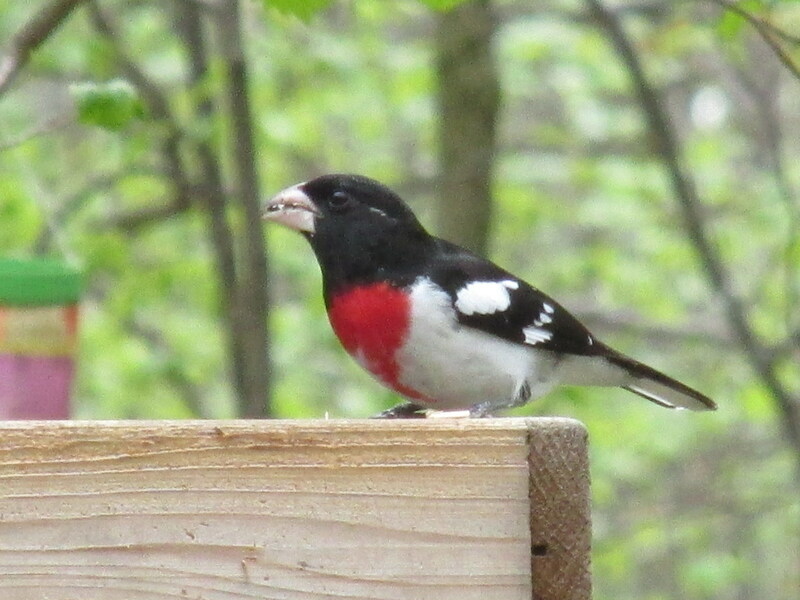 Black shoulder pied- Coloration is normal except for white under parts, wings and a spot under the chin. Black Shoulder Peahen- White, sprinkled with black spots. 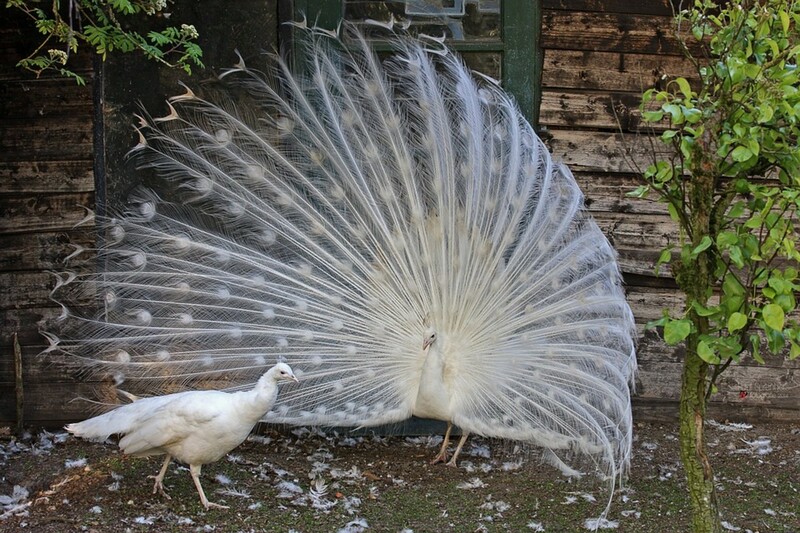 A white Peacock dances to impress a white Peahen. Chicks are born yellow with white wings, and become entirely white as they mature. If White peacocks are bred to white peahens all of their chicks will be white. Generally, if white peafowl is bread with colored peacocks there is a variety of colors in the chicks. The clutch of a peahen is 3 to 6 eggs. A peahen will incubate them for nearly a month before they hatch. 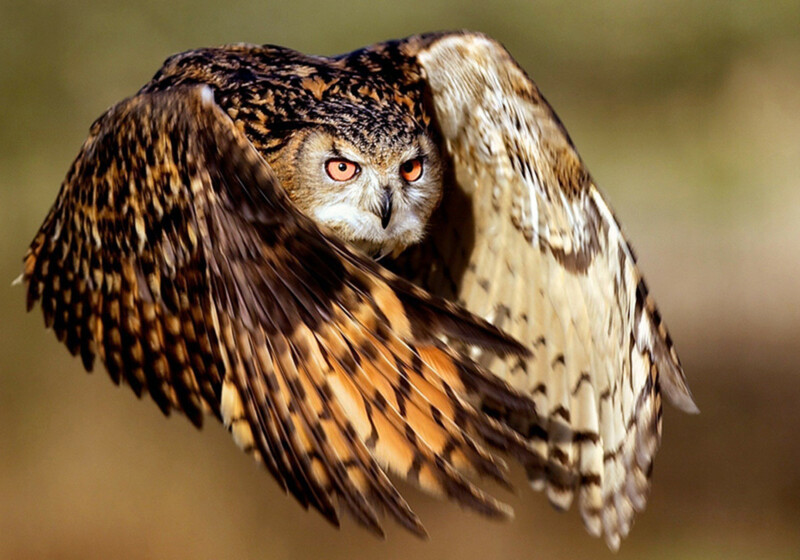 Chicks can fly short distances only 3 days after they are hatched. From January to March peahens create nest on the ground and perch on the treetops. Peafowl are omnivores; they eat plant parts, insects, flower petals, seed heads as well as amphibians. These lovely birds have all come to be known as Peacocks, but the correct name of this species of bird, is peafowl. It is the male that is referred to as a Peacock, and the females as peahens. 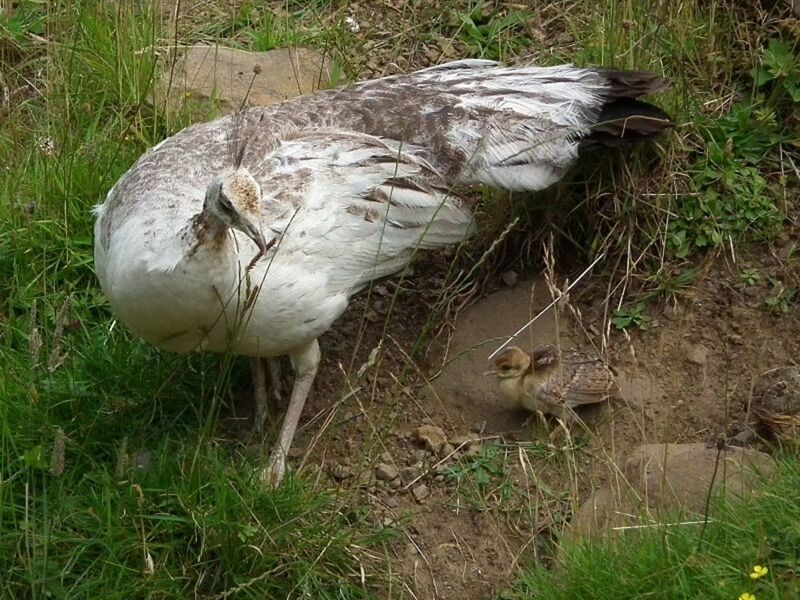 The baby peafowl are called peachicks. The females are not as colorful as peacocks. 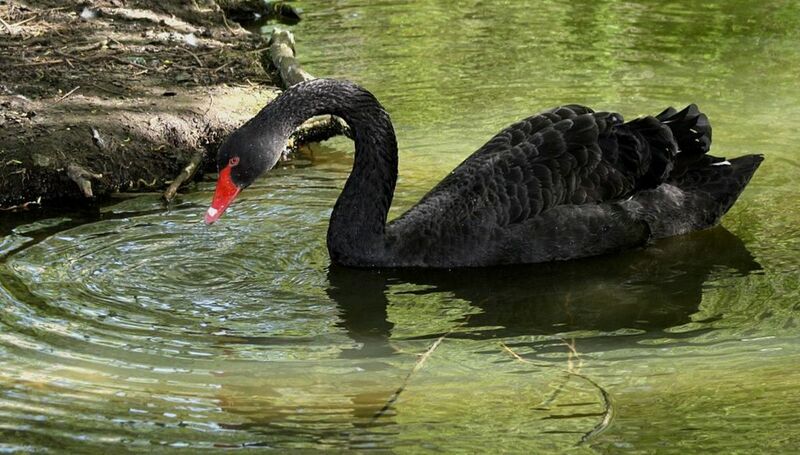 Their Plumage feathers are usually brown, gray, or cream in color, and they have white bellies. It's easier for females to camouflage themselves and avoid predators. With colorful peacocks the male’s bellies are the same blue as the rest of their plumage. 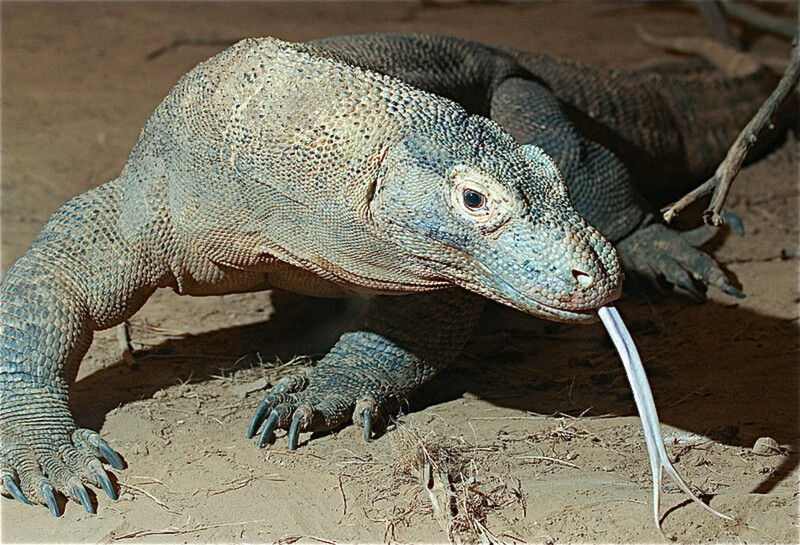 Males are larger in length; measuring three to four and a half feet long, and weigh nine to thirteen pounds. Peahen’s are two and a half to three and a half feet long, and weigh six to nine pounds. Peachicks can fly short distances three days after hatching. Peacocks have extravagant trains. In the case of the white peacock the trains are a dazzling white. Peacocks grow their showy trains at age three. The average length of a Peacock is six feet long, their tail making sixty percent of its body weight. A Peacock’s train can measure four to five feet long, longer than the rest of their bodies. Each tail feather has an eyespot. The tail feathers of the train fan out to create quite a display. Peacocks fan out these feathers to present to females during mating season. The white display is just as impressive as its colorful counterparts. Peacocks molt around January and lose their trains, but they quickly regrow by June. The females do not have a train. The male’s display of their train includes rattling and wing shaking, in an effort to impress females. It is the dance of the peacock that determines which peacock is preferred by peahens. The ones with the most impressive trains get picked out by females. This is no doubt the reason, Peacocks evolved with such noticeably lovely trains. A Peacock will fan out it train, and females will choose the Peacock that is the most impressive. Peacocks will choose a partner and remain faithful. Peacocks are striking in their beauty. If a bird enthusiast wishes to admire a member of this species, the White Peacock is stunning in its white color. How beautiful! I've never heard of white peacocks before and would have assumed they were albino. Thanks for an interesting article.